This week on the New World Next Week: the doomsday seed vault gets a doomsday data neighbour; billionaires are shelling out mega-bucks to define fake news; and a graphene-based sieve promises a breakthrough in desalination. 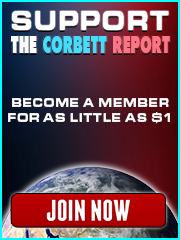 http://www.corbettreport.com/mp3/2016-04-06%20James%20Evan%20Pilato.mp3 This week on the New World Next Week: the doomsday seed vault gets a doomsday data neighbour; billionaires are shelling out mega-bucks to define fake news; and a graphene-based sieve promises a breakthrough in desalination. David Rockefeller is dead. But what does it mean? How do we measure the life of someone who has shaped the modern world to such an extent? 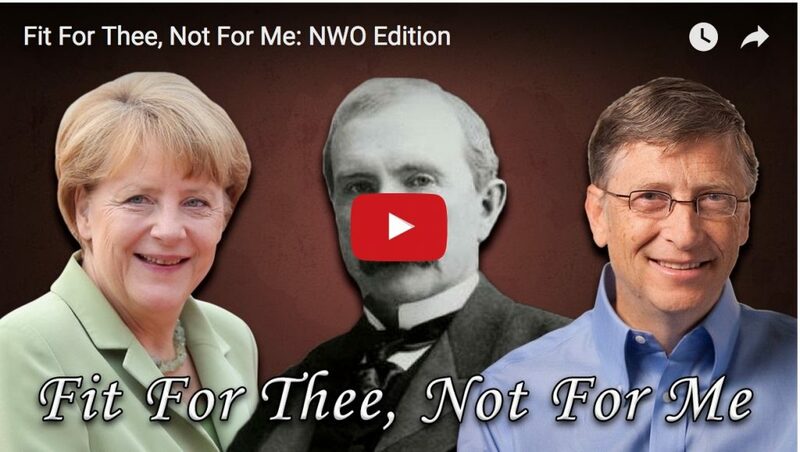 Join us for this week’s edition of The Corbett Report where we examine David Rockefeller’s life, his works and the world that he left in his wake. 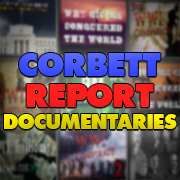 https://www.corbettreport.com/mp3/episode316-lq.mp3 David Rockefeller is dead. But what does it mean? How do we measure the life of someone who has shaped the modern world to such an extent? 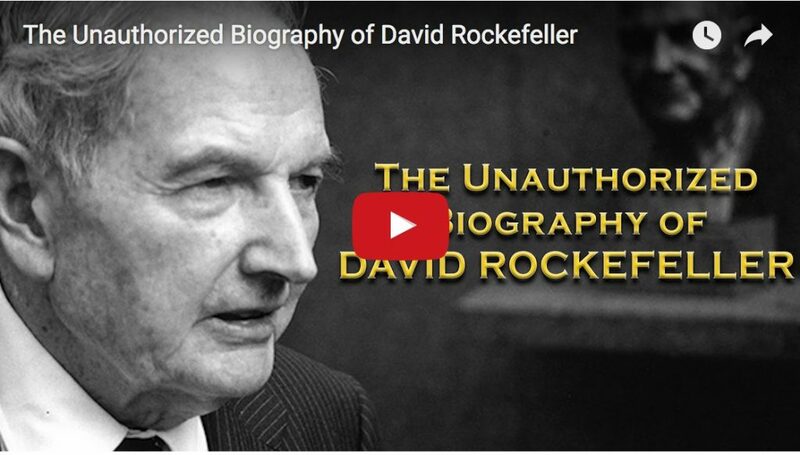 Join us for this week’s edition of The Corbett Report where we examine David Rockefeller’s life, his works and the world that he left in his wake. 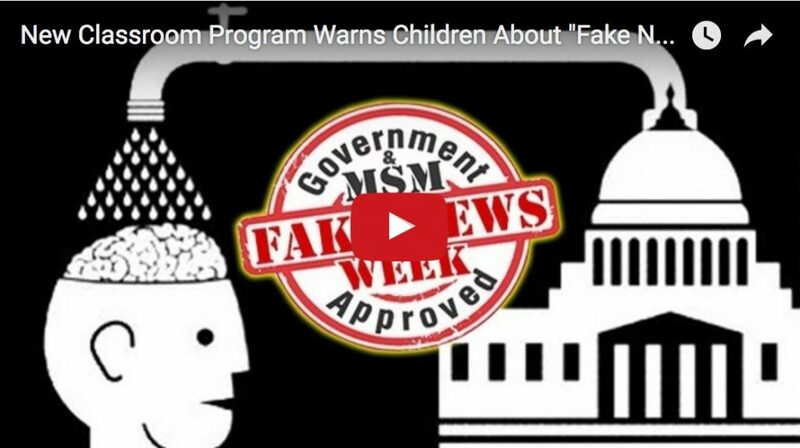 http://www.corbettreport.com/mp3/2016-08-25%20James%20Evan%20Pilato.mp3 This week on the New World Next Week: we uncover the shady connections behind the EpiPen price gouge; we detail the secret eye in the sky that has been watching over Baltimore; and we celebrate the Fed’s spectacular FaCIAbook failure.